Is Bitcoin Cash the New Neteller for Poker Players? Posted on August 16, 2018 August 16, 2018 by Kelley N.
More and more players are using bitcoin and other cryptocurrencies to play poker online, and industry experts are beginning to take note of the trend. Jonas Odman, General Manager of Global Poker, is a strong proponent of this development, and has even gone so far as to predict that bitcoin cash will be as big as Neteller in the online poker world. As a leader in the online poker market, Odman recently spoke at the CoinGeek conference to provide insight about the future of online gaming with relation to cryptocurrency. While there, he extolled the benefits of using bitcoin at online poker sites, stating that the cryptocurrency offers numerous benefits to players and merchants alike. While only a small percentage of players currently use bitcoin at online poker sites, Odman predicts that bitcoin cash will be the new Neteller for the industry. He notes that bitcoin cash is a very quick option when it comes to cash outs. When player use traditional ewallets and credit cards, they have to wait a few days until the have access to their winnings – but bitcoin cash ensures that withdrawals are processed instantly. This is a huge benefit to online poker players, and it one of the main reasons that the use of cryptocurrency is sure to expand in the industry. Odman addresses some of the challenges that the industry could face when using bitcoin to play poker, such as fluctuating exchange rates. Bitcoin is still quite a volatility cryptocurrency, and Odman anticipates that players are likely to hold onto their coins when rates increase. He hopes to integrate incentives into the online poker world that will encourage players to continue using bitcoin even when rates are on the rise. Bitcoin Cash could certainly change the game when it comes to using cryptocurrencies at poker sites. As the “next Neteller”, bitcoin cash definitely has some big shoes to fill. Neteller brought online poker to the masses by providing players with an easy way to deposit and withdraw cash. 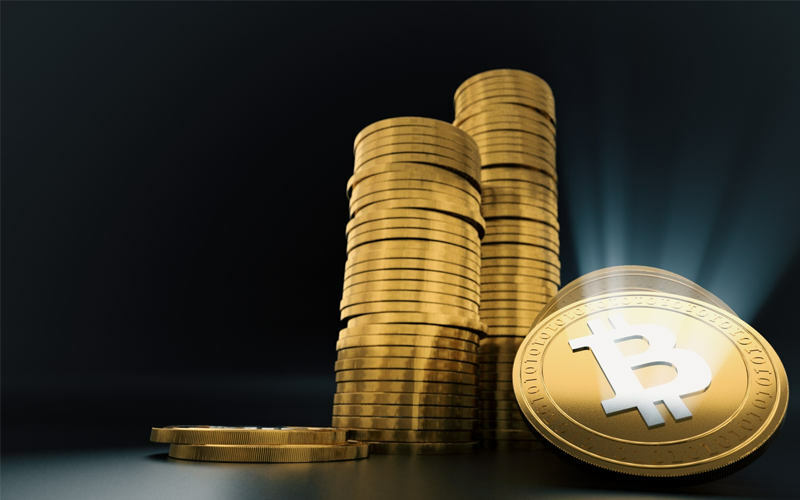 Since PayPal was withdrawn from the gaming market, Neteller stood up to takes it place by ensure its banking platform offered easy access – and bitcoin has the potential to follow suit.